Tala, the credit reporting platform for emerging markets, has raised $50M in Series C funding from investors that include Data Collective, IVP (Institutional Venture Partners), Lowercase Capital, Female Founders Fund, Ribbit Capital, and Revolution Growthj . Founded by Shivani Siroya in 2011, Tala (formerly known as InVenture) has now raised a total of $94.4M in equity funding over eight funding rounds. AppOnboard, the platform that allows full demos of games or apps before downloading, has raised $15M in Series A funding from investors that include Runa Capital, Korea Investment Partners, London Venture Partners, Troy Capital Partners, Paul Heydon, Mirae Asset Global Investments, MTG Co., Ltd., and Ophir Capital Group. Founded by Adam Piechowicz and Jonathan Zweig in 2016, AppOnboard has now raised a total of $20M over three funding rounds. Jumpstart, the recruiting platform for engineering students, has raised $1M in Seed funding in a round led by Michael Lynton. 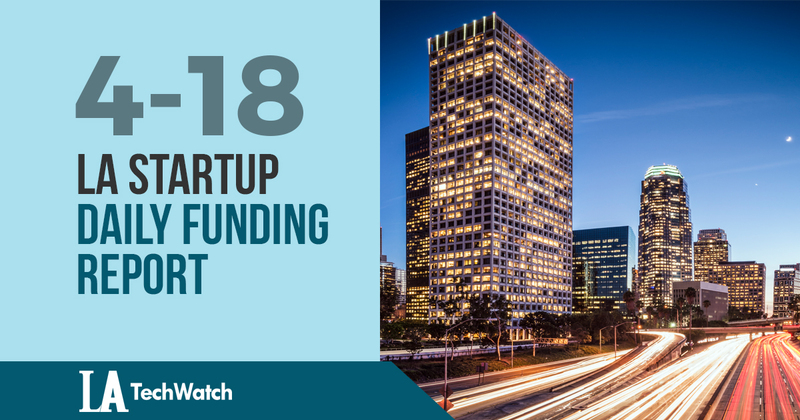 Founded by Ben Herman in 2017, Jumpstart has now raised a total of $2.6M in funding over two rounds. Saviynt, the identity governance and cloud security platform founded by Sachin Nayyar in 2010, has raised $40M in funding in a round led by Carrick Capital Partners. According to a recent SEC filing, SpaceX has raised an additional $214M in funding from 15 investors. The filing lists the total amount of securities to be sold at $500M.